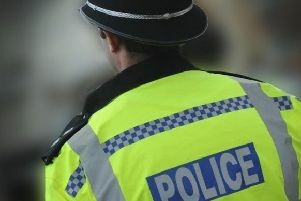 A man who was attacked in Abington Park in Northampton was found in a driveway, unable to remember how he got there. 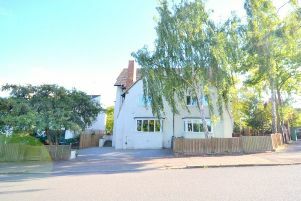 A Northampton couple is giving people the chance to win their their £600,000 house at a fiver-a-ticket to raise millions for charity. 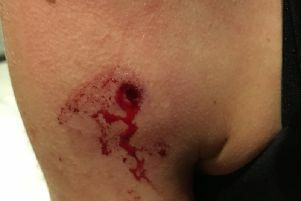 A husband and wife from Northampton are scared to leave their own house after an air-rifle toting sniper took pot shots at them yards away from their front door. 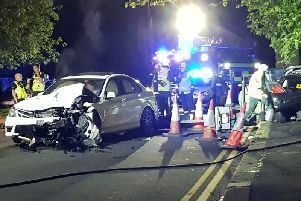 An unconscious woman had to be cut out her car following a crash close to a park in Northampton. 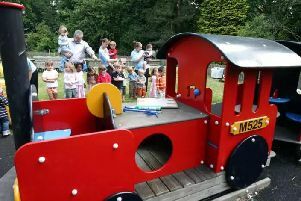 The return of an piece of children's play equipment is to be celebrated on Saturday with a small ceremony and family entertainment. 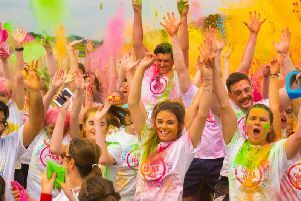 A Northampton park is set to welcome the 'Fun Colour Rush' race for the second year running with an estimated 2000 adults and children taking part. 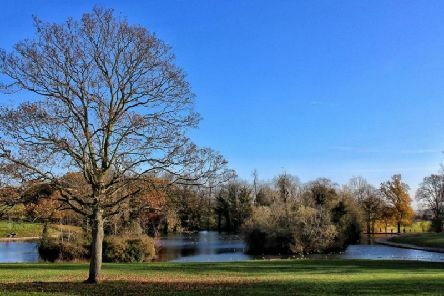 A Northampton man is returning to the First World War battlefields, walking in the footsteps of his great uncle, who lost his life in France. 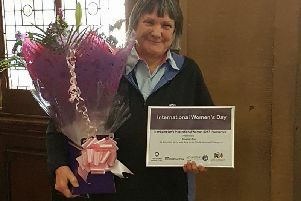 A 65-year-old who has been 'instrumental' in running a girl guide unit for over 40-years has been shortlisted as an Inspirational Woman finalist. 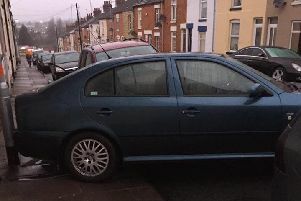 A Northampton man claims that he has witnessed two people almost struck down by oncoming traffic because a crashed car has been left to obstruct a pavement. 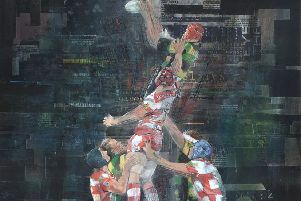 A chance encounter by an artist with the England Rugby captain has inspired him to paint a unique work of art to be raffled for charity. 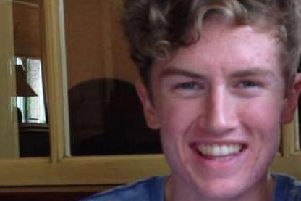 Up to 80 family and friends are set to run the Silverstone Half Marathon in memory of a 20-year-old Northampton student who inspired a fund-raising campaign. 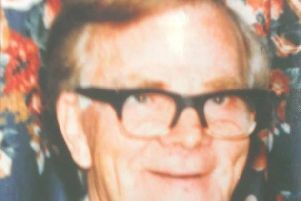 Prosecutors are set to open their case against the man accused of murdering Northampton pet shop owner Arthur Brumhill in 1993. 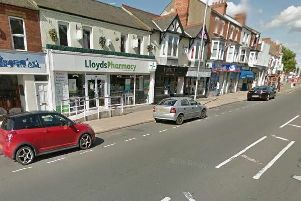 Raiders took perfume from a Northampton pharmacy in an overnight burglary. 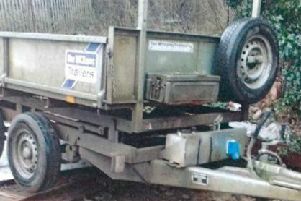 An Ifor Williams tipping trailer has been stolen overnight from Northampton between Tuesday, January 17 and Wednesday, January 18. 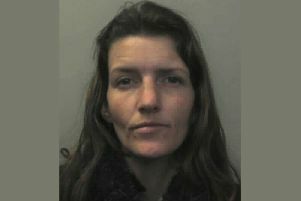 A woman from Northampton has been given a Criminal Behaviour Order (CBO) preventing her from asking for money, gifts, donations or handouts. 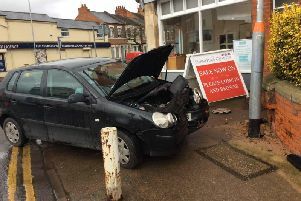 Be Prepared! 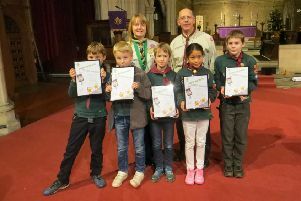 That’s the motto of the Cub Scouts which six of their members have taken very seriously - prepared for two years hard work. 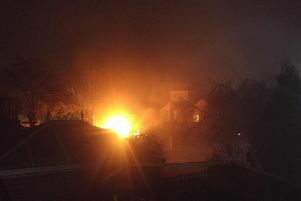 An out-of-control firework destroyed a garden shed in a Northampton home during New Year's Day celebrations.